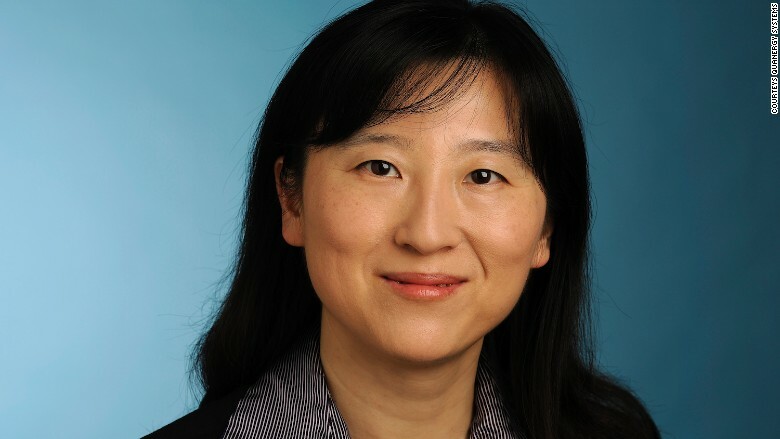 Tianyue Yu is the co-founder of Quanergy Systems, which makes 3-D sensing technology used in self-driving vehicles. Yu has a degree in chemical physics from the University of Science and Technology of China, and a Ph.D in nanomaterials and nanotechnology from Cornell University. She holds more than 15 patents in the fields of sensing and nanotechnology. Quanergy was named one of the MIT Technology Review's 50 smartest companies in 2017.